Preemie baby bodysuit for the NICU or home. 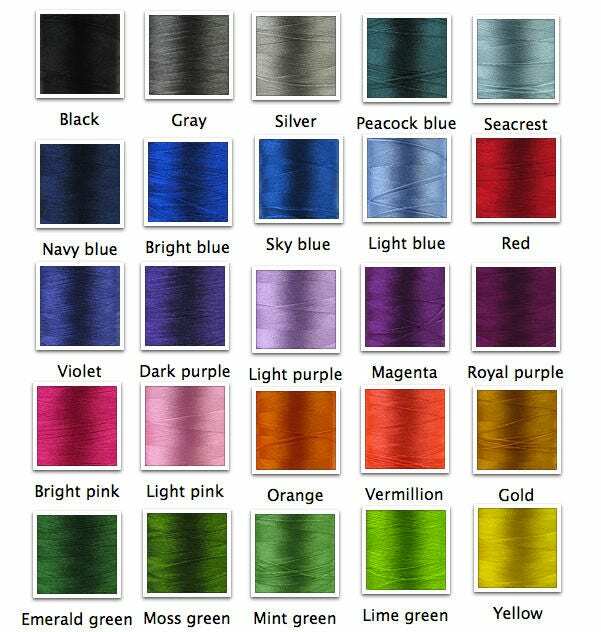 You can request different thread colors for any aspect of the design - see color chart in pictures. Fabric Care Instructions: Wash before use. Turn garment inside out. Machine wash cold with like colors. Use only non-chlorine bleach when needed. Tumble dry medium. Warm iron if needed. The bodysuit has a Tender Touch backing to ensure that the embroidery doesn't irritate the baby's sensitive skin. I am a preemie mom whose baby spent 3 months in the NICU. I remember how happy I was when my little girl was finally allowed to wear clothes. It was just one small step to normalcy, one step closer to going home, one thing that I could give her when I felt so helpless. I was overjoyed when I could finally shop for clothes for her that she could wear right away and not something for later, for what seemed like a very distant future, when she’ll finally be coming home. 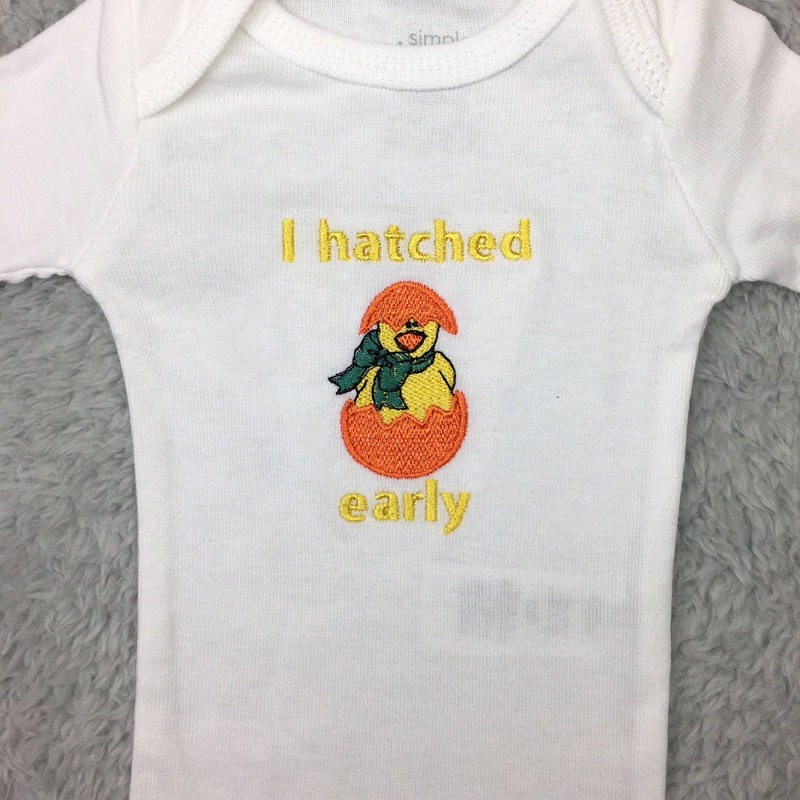 So here I am now, I want to help parents get those customized bodysuits just like any other parent of a newborn. 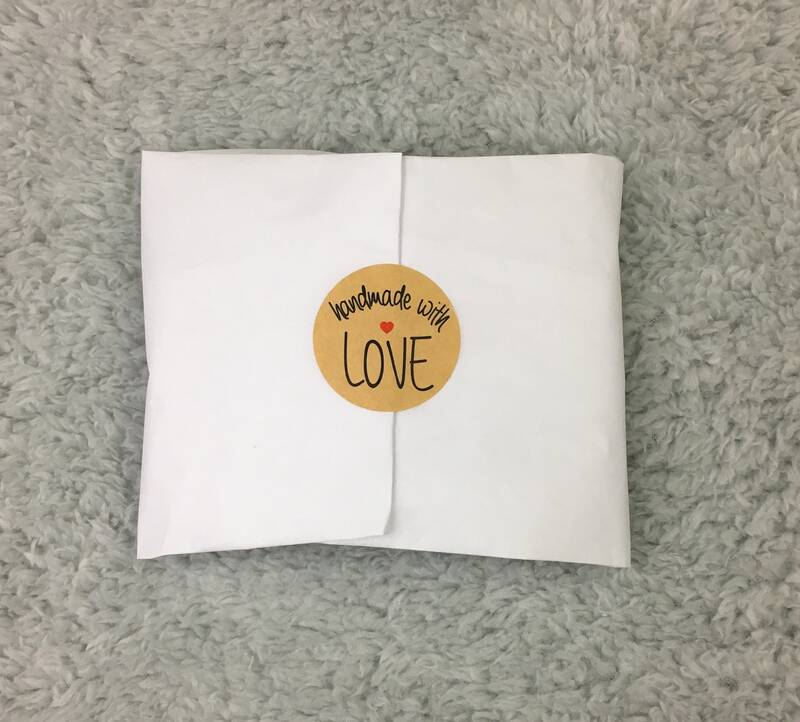 I know those often don’t come cheap so I am focused on offering them for the lowest price I can, while still promising you that at the end of each year I will donate 20% of the profits to the March of Dimes. 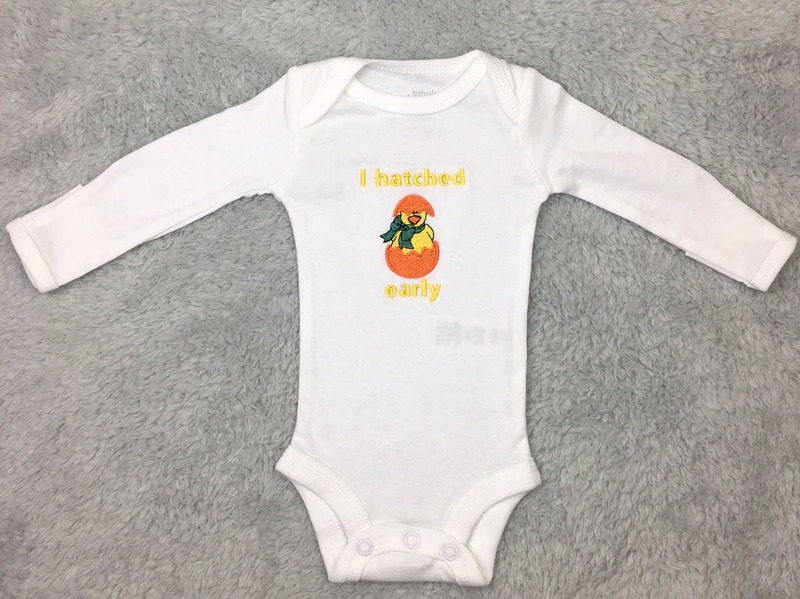 Very fast shipping, the onesie is adorable and fits my tiny one great! I highly recommend this seller.